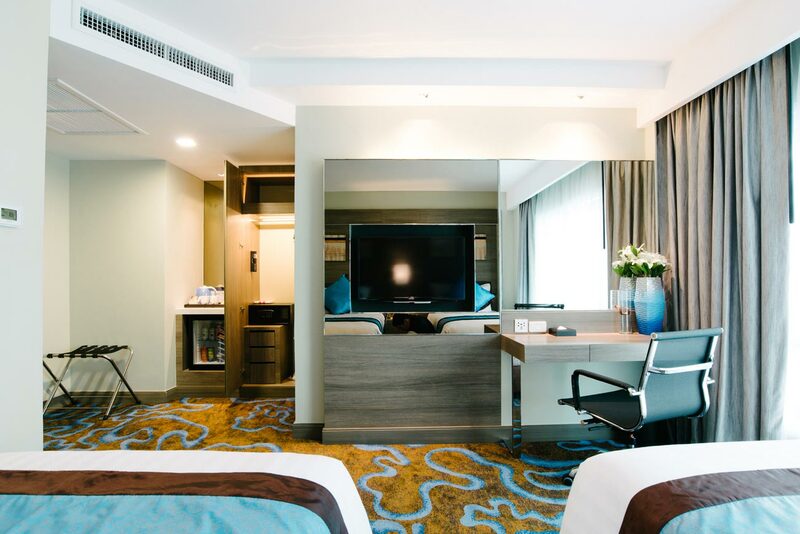 Hip, cool, with a stylish design and a splash of modern, Citrus Sukhumvit 11 Hotel‘s rooms are the perfect escape for your getaway to the urban jungle of Bangkok. 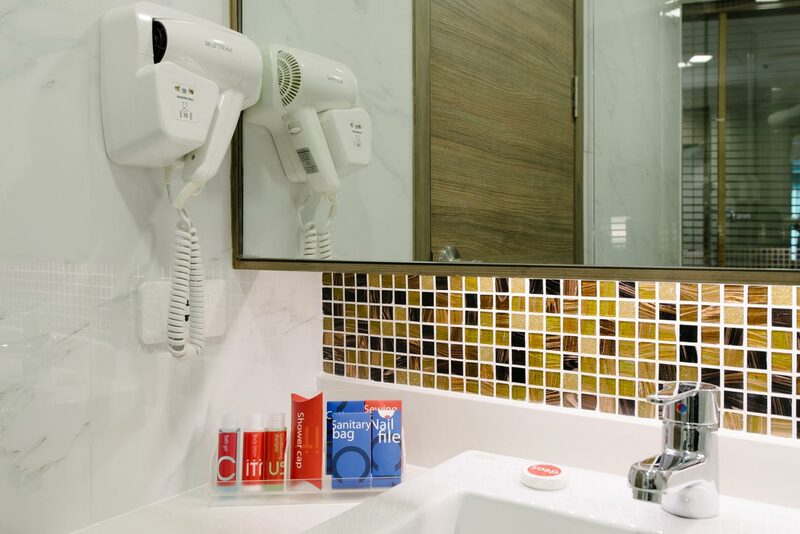 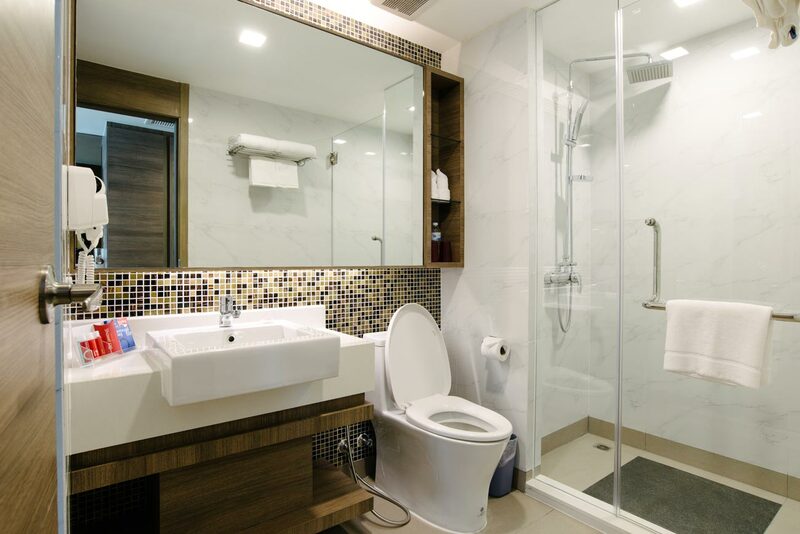 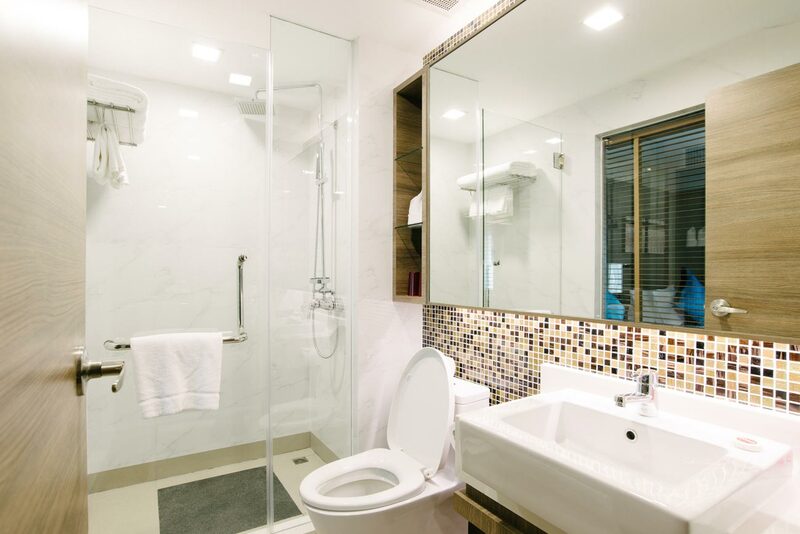 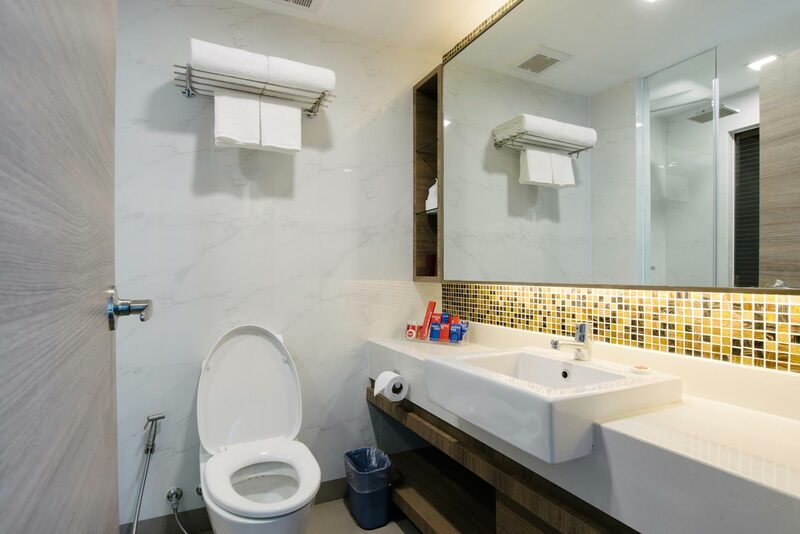 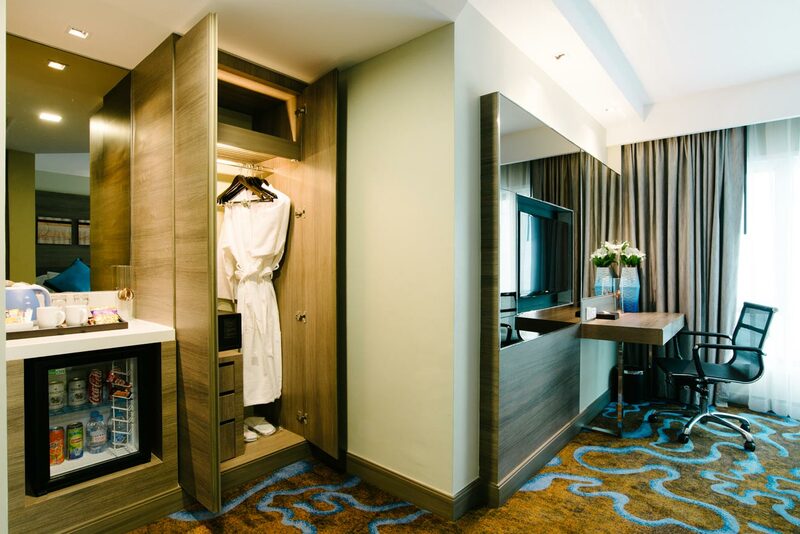 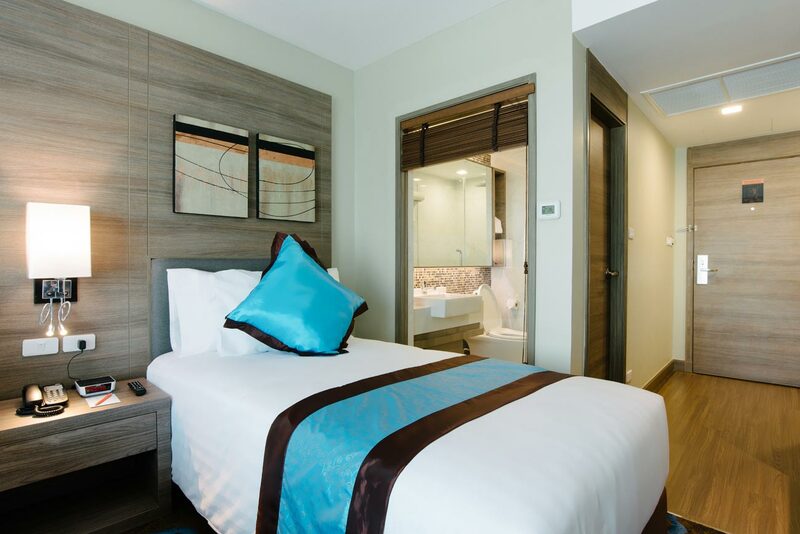 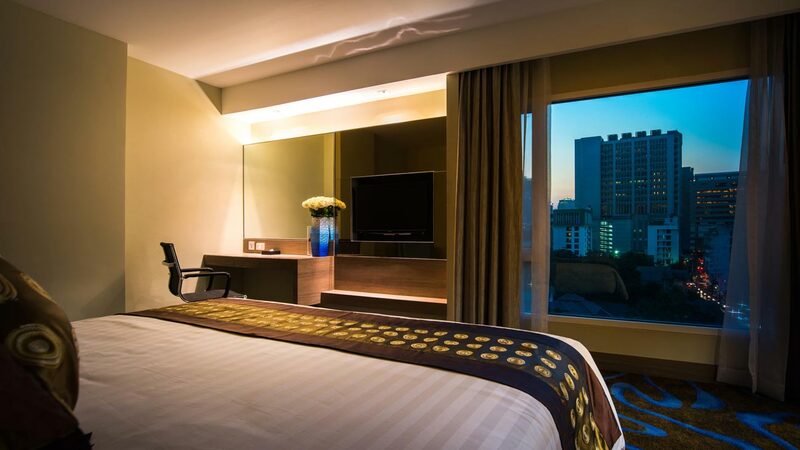 All rooms embody the idea of a modern and contemporary feel for accommodation in Sukhumvit. 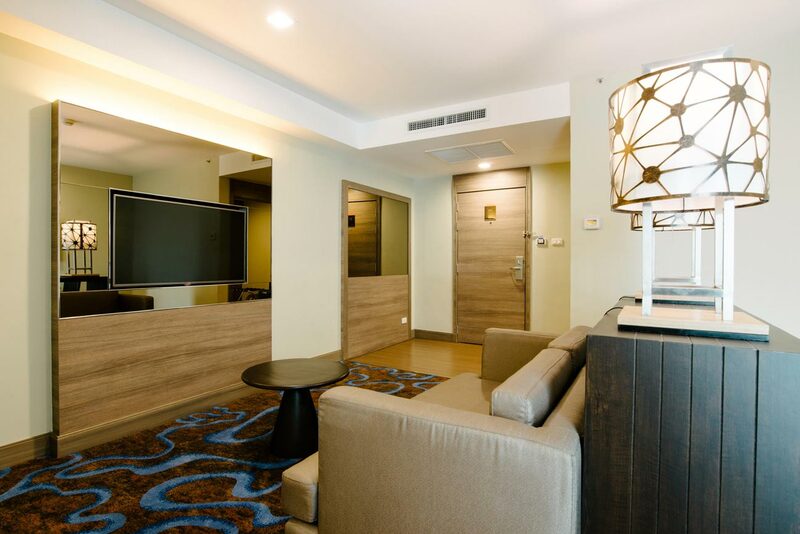 Our open concept helps creates a light, cool and calming atmosphere, which effortlessly harmonizes with a hotel right in the heart of Sukhumvit and nightlife. 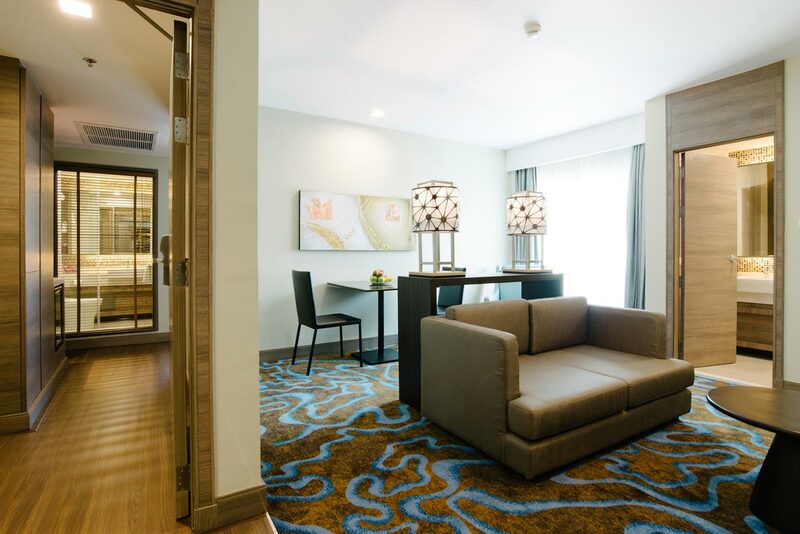 We also offer spacious suites & connecting rooms for family guests. 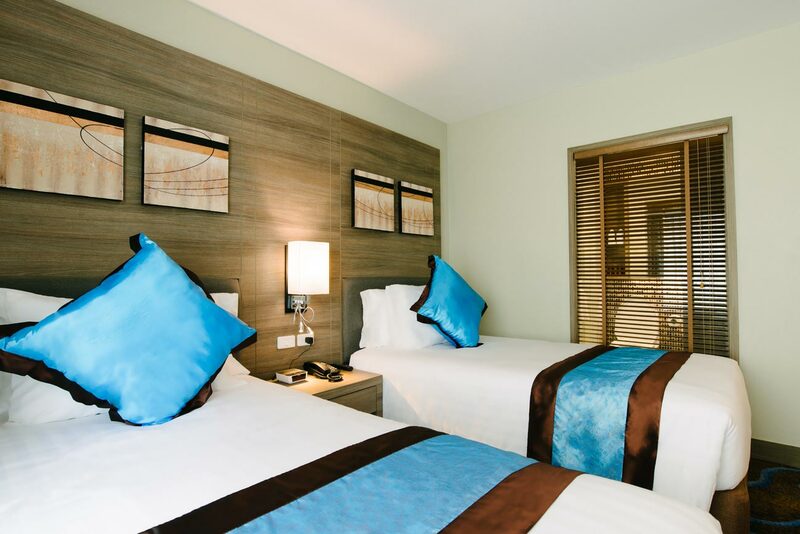 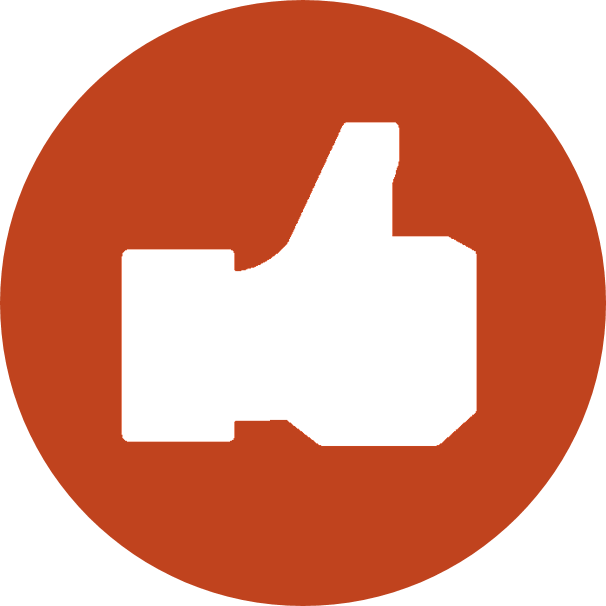 Our aim is to help guests feel like a home away from home whether for just one night or for longer stays. 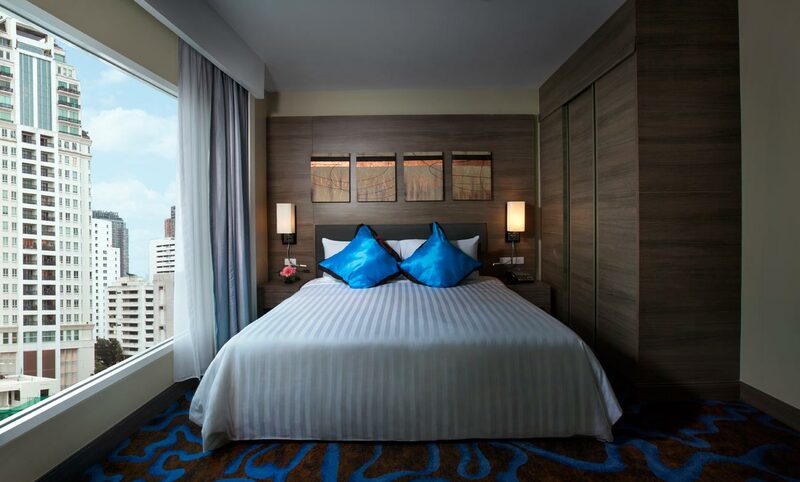 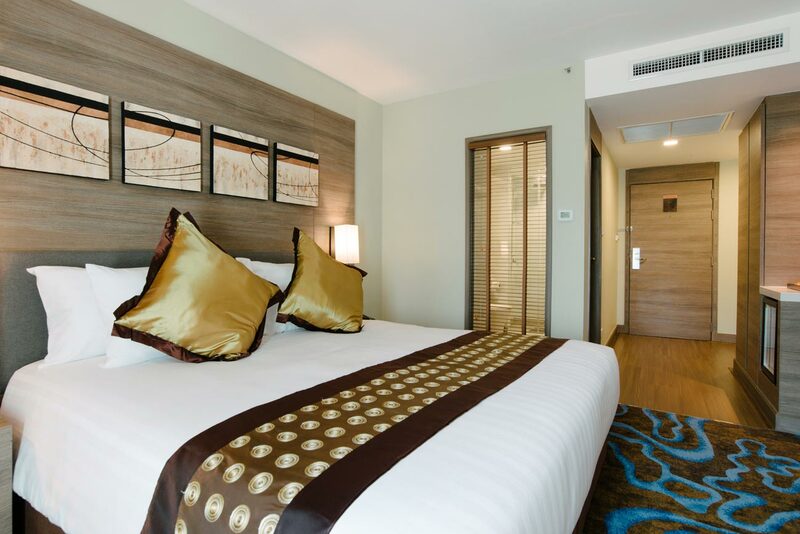 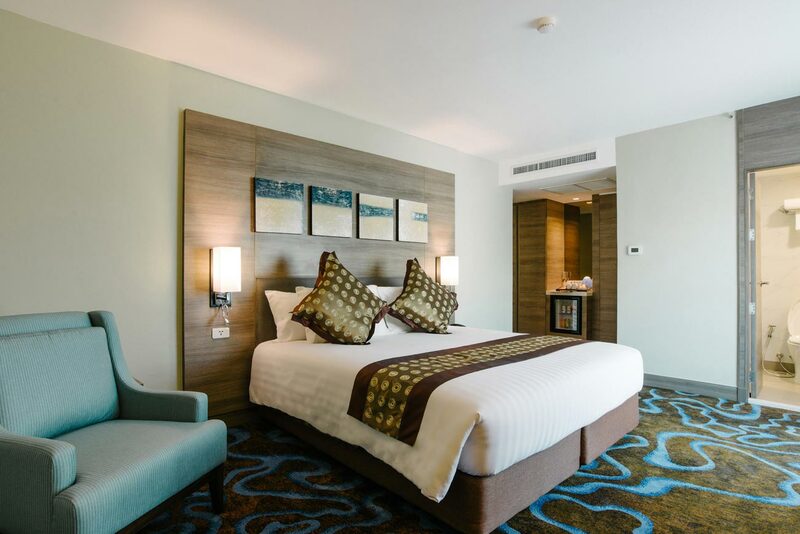 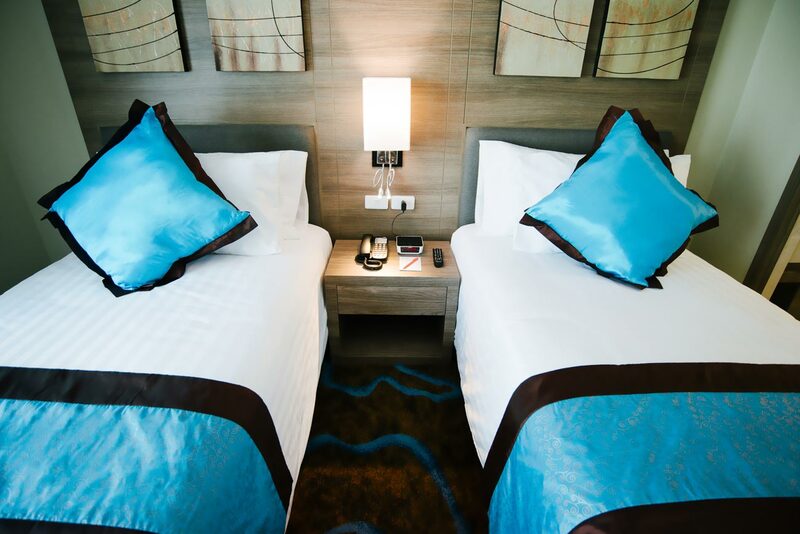 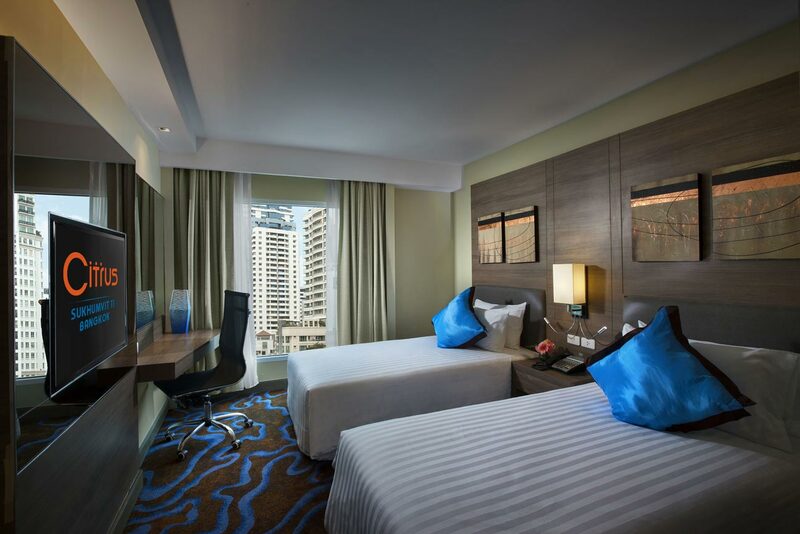 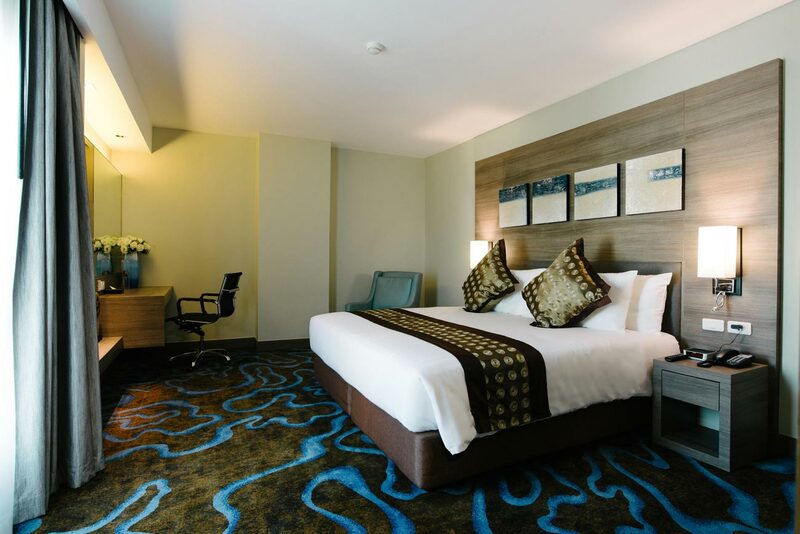 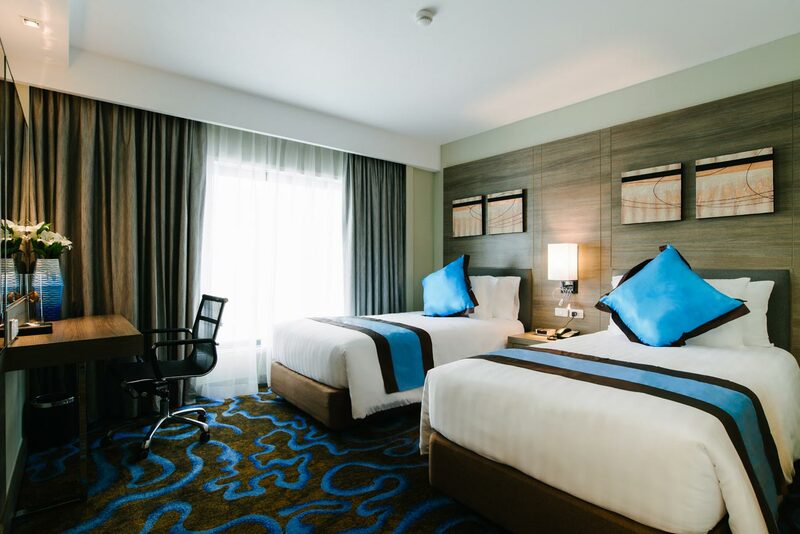 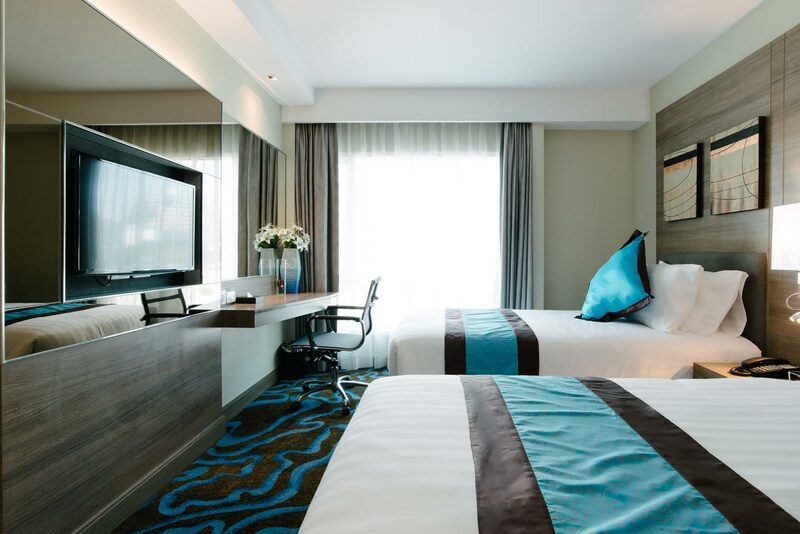 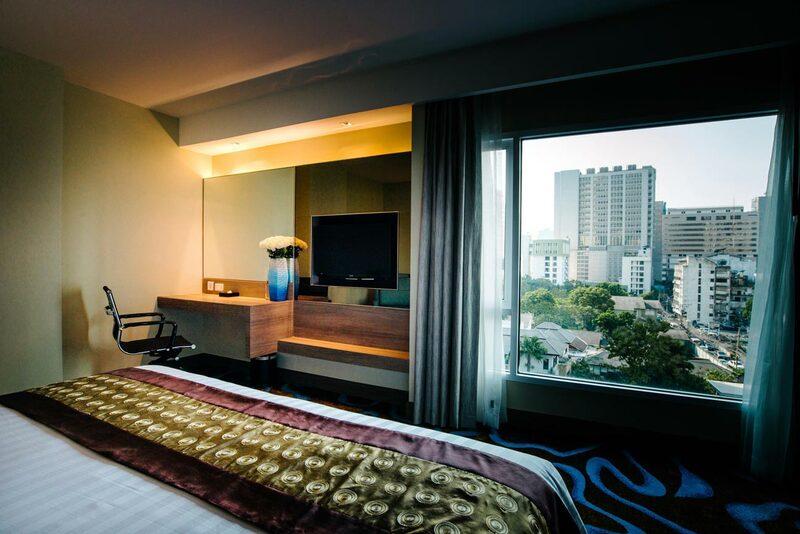 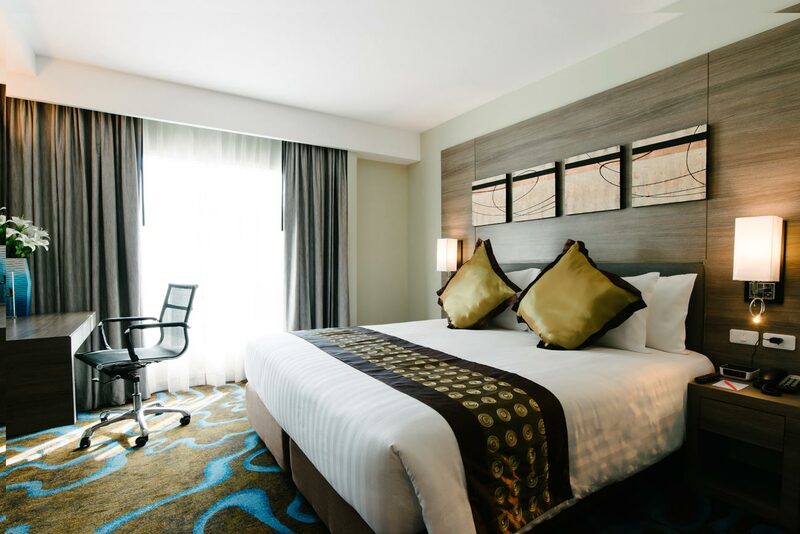 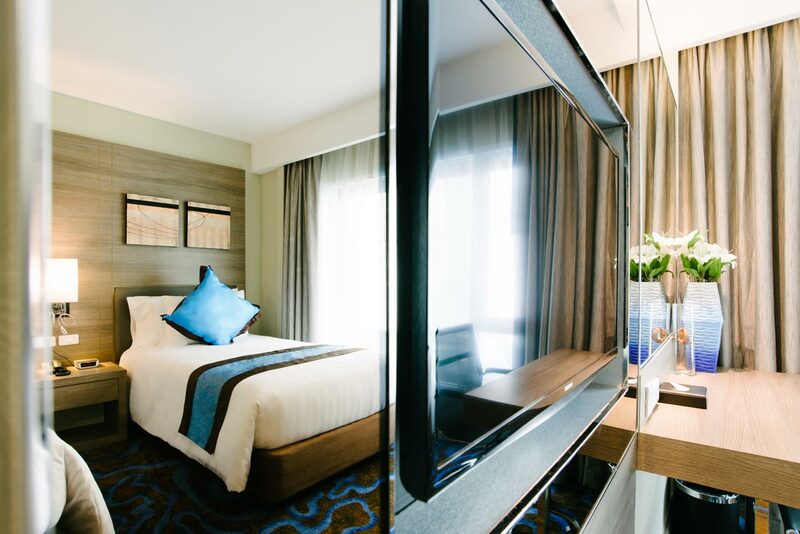 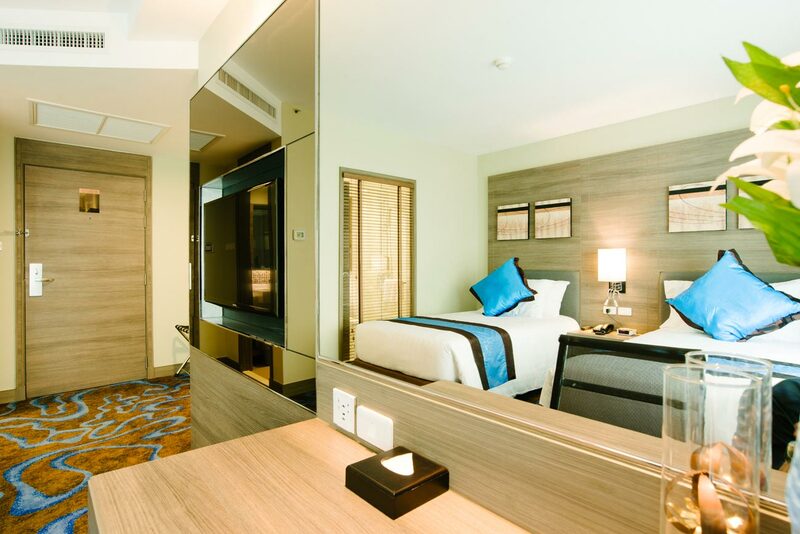 With a choice of either king or twin sized beds, our Cozy Rooms offer all you need for a snug stay in the Bangkok city center with standard in-room facilities for your comfort and essential safety features for your security. 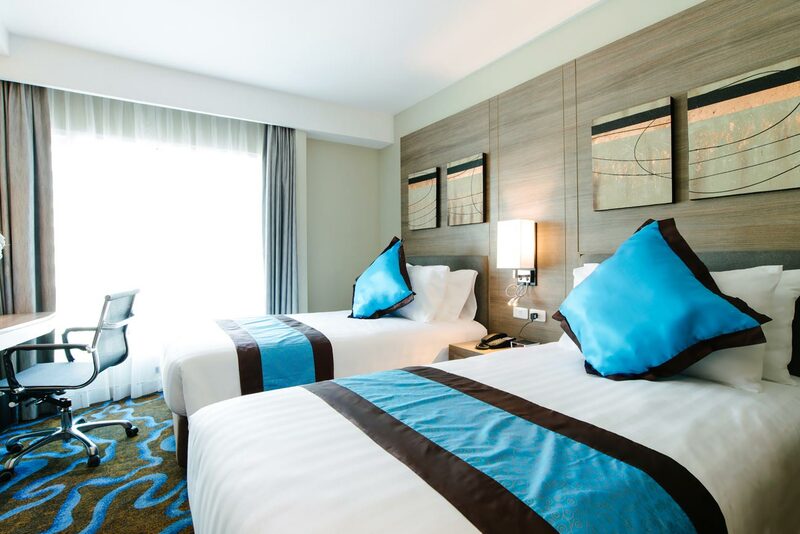 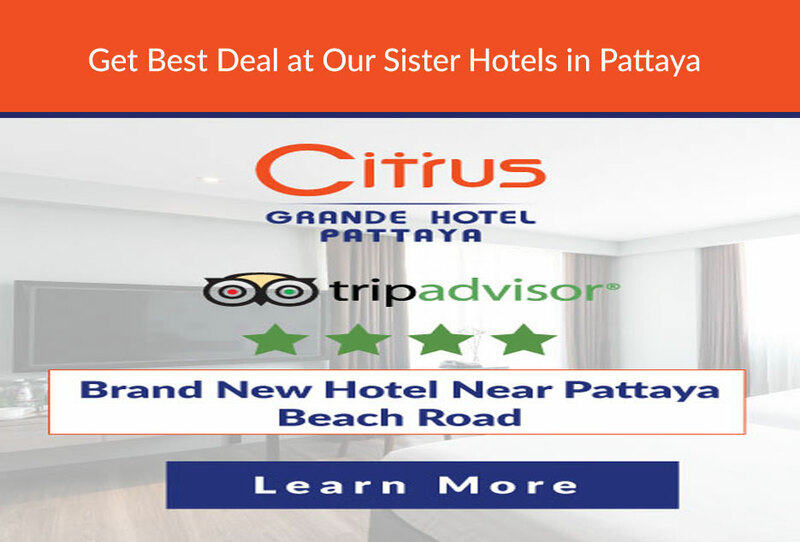 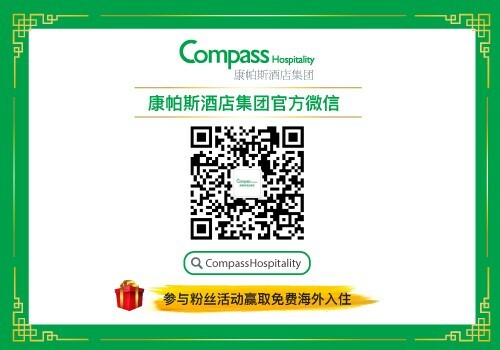 Only 8 of its kind in our hotel, our Comfy Rooms of modern décor provide all the standard amenities offered in the Cozy Room but in an even more spacious setting, Comfy room only providing TWIN sized bed.